How do I create content using my own brand? 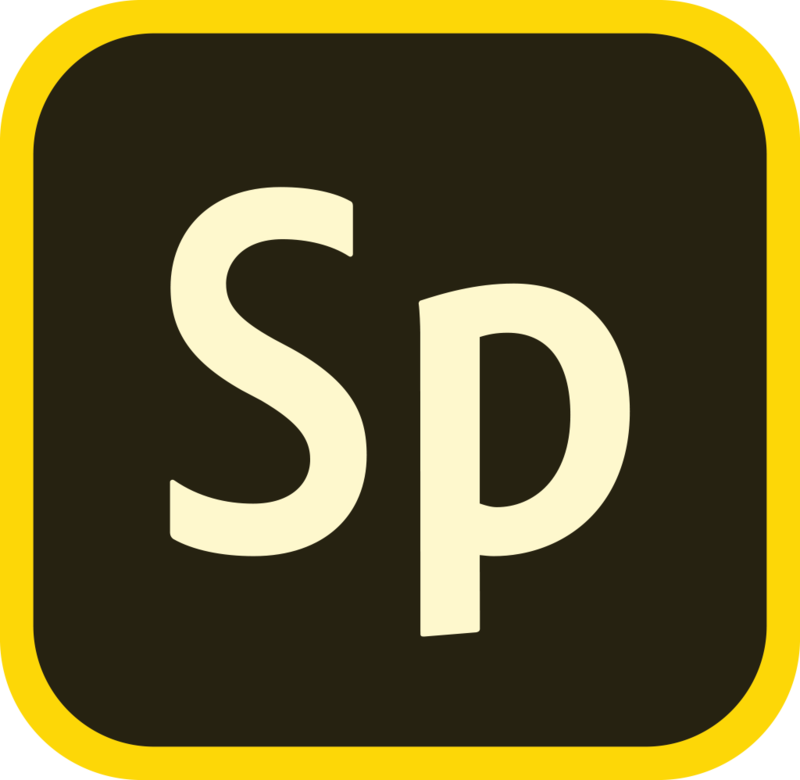 To create branded content in Adobe Spark you must log in to Spark with a paid account, either an Adobe Creative Cloud account or a license purchased from spark.adobe.com. Once you have created your brand using Spark Brand Management, you'll have three new themes you can use to apply your brand cleanly and consistently across all your Spark creations. Select these as you would any other Spark theme. Of course, you can also use any of the beautiful standard Spark themes, and your logo etc. will still be displayed. How do I use Spark brand management? Can I add different logos, colors or fonts to my branded Spark projects? How do I create new content?